Invalid Trial Request - Sunburst Software Solutions, Inc. I'm sorry, it appears your trial request is invalid - please resubmit your request again and be sure ALL the required fields have been completed. Usually, you have failed to add 8 + 6 AND enter the answer of 14 in the required field. 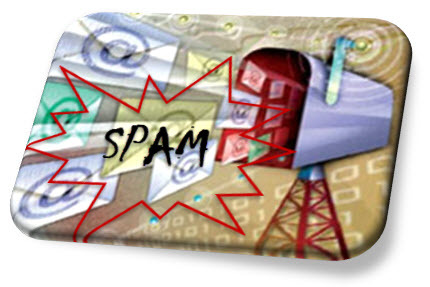 The spambots and spammers have been incredibly active, which is filling our Inbox with bogus trial requests. Unfortunately, your trial request has been flagged as spam (no system is perfect). If you are a legitimate business, please resubmit your trial request and be sure that all of the fields are filled in correctly.